Which 2010 Florida Tour Art Festival are YOU Looking Forward to the Most? First, we have Scott Buccina! 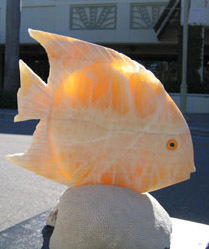 He creates beautiful stone sculptures. If you would like to see more of his artwork and learn more about this talented artist, click HERE. Next, we have Will Grant! Will has been working with acrylics for over fourteen years. 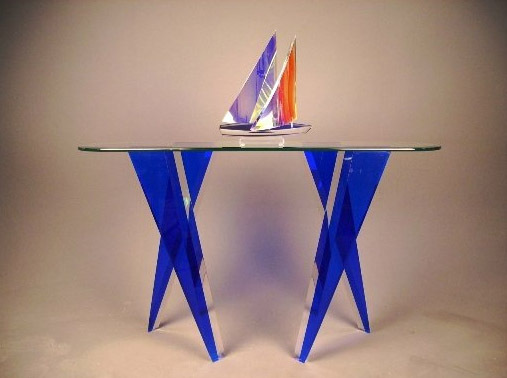 His artwork ranges from sculptures to end tables to pedestals. You can see more of his artwork if you check-out his website HERE. The final artist I would like to share with you is Judy Wolfe! Judy has been an artist her entire life. Above, you can see her “Gourd Art”. 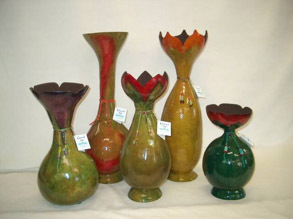 These specific pieces in the picture are called “Flower Tops”. If you would like to see more of her artwork, you can visit Judy’s website HERE. 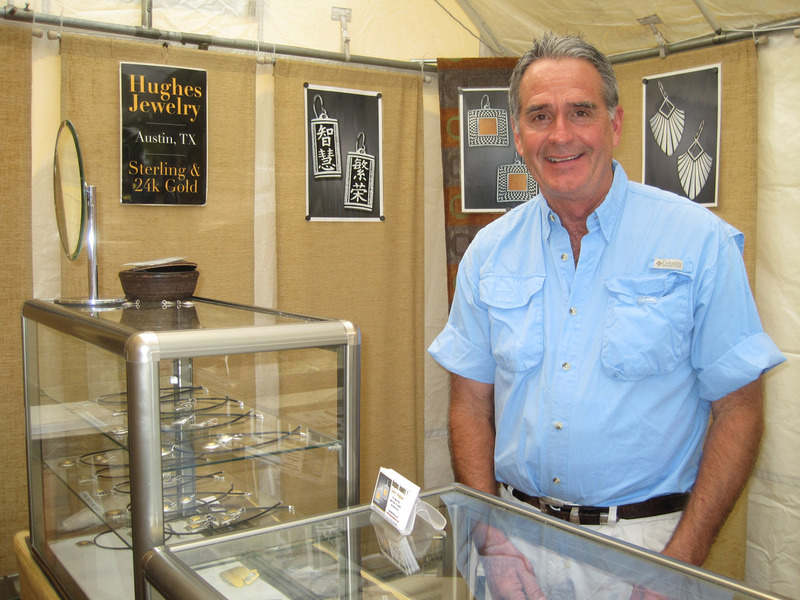 Now that you are aware of the amazing talent that will be present at the 11th Annual Downtown Stuart Craft Festival, I am going to give you the rest of the details! Why: To support the arts and the local community. Description: Stuart is located on the banks of the St. Lucie River and downtown Stuart brims with activity daily. With over 70 gift shops, restaurants and clothing stores, downtown Stuart is certainly the place to enjoy beautiful fine craft and the Annual Downtown Stuart Craft Festival is the perfect location! Questions, Comments, Concerns? Comment below or send us an email at info@artfestival.com! You can even give us a call at (954) 472-3755! This weekend, we have a great art festival that will be in Cleveland, Ohio (Sept. 25th & 26th). It’s the Art in the Village Part II. You do not want to miss this event! The Annual Art in the Village in June is an excellent show, which is why we added one in the Fall. 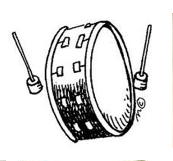 Jennifer Ardolino! She is an internationally renowned artist who creates the most beautiful water color artwork. You can see more of Jennifer’s artwork if you click HERE. David Berger is another artist who will be present in Cleveland, Ohio this weekend. 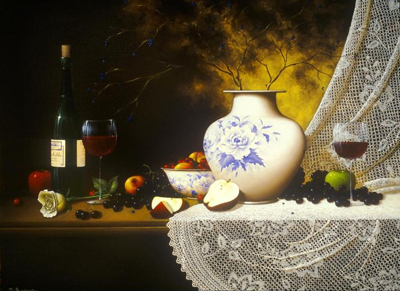 His specialty is creating still life oils on canvas. The details on each of his paintings are exquisite! To see more of David’s artwork, click HERE. 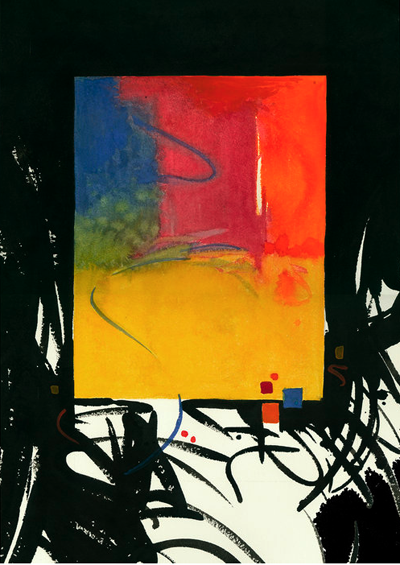 Ed Mitchell is the final artist I will be sharing with you in this blog. You will have to see the rest of the artists by going to the festival! (No worries, you can find the navigational address if you keep reading.) 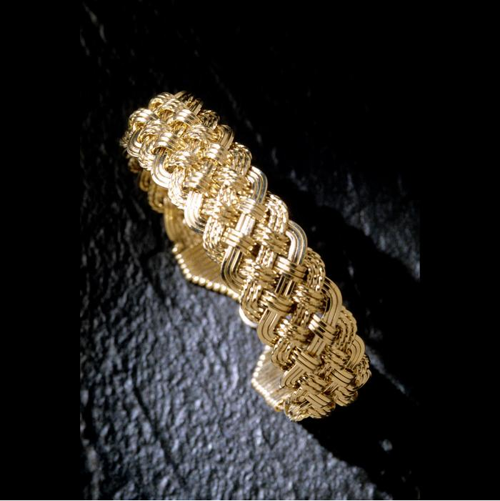 Ed uses gold wire woven and shaped entirely by hand. This piece above is so lovely and elegant! Description: We are very excited to add a second show to one of our favorite venues. 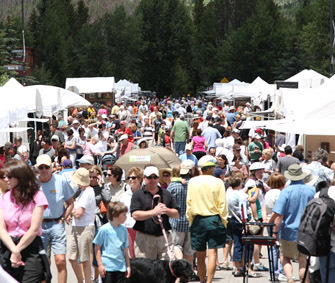 We are pleased to announce…Art in the Village Part II!! Located in the eastern, wealthy suburbs of Cleveland, Legacy Village resembles a downtown shopping district on the corner of Richmond and Cedar Roads. Lyndhurst is in the midst of Shaker Heights, Beachwood, and Pepper Pike where residents appreciate great art, are highly educated, affluent and are prepared to buy. Questions, Comments, Concerns? Leave a comment below OR follow us on Facebook & Twitter! Artists CC Lee and Long Looi Lee serenade the crowd during the 8th Annual Alexandria Festival of the Arts! I wanted to begin with an incredible crowd shot. The amount of people was insane! 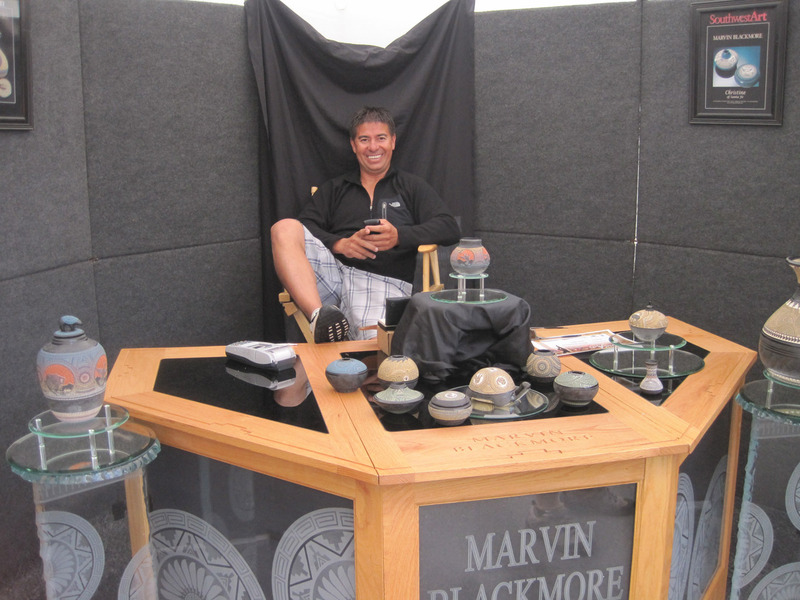 Here we have Marvin Blackmore who creates beautiful pottery. Next, we snapped a photo of Larry Hughes happily standing in his booth. We love seeing happy visitors! 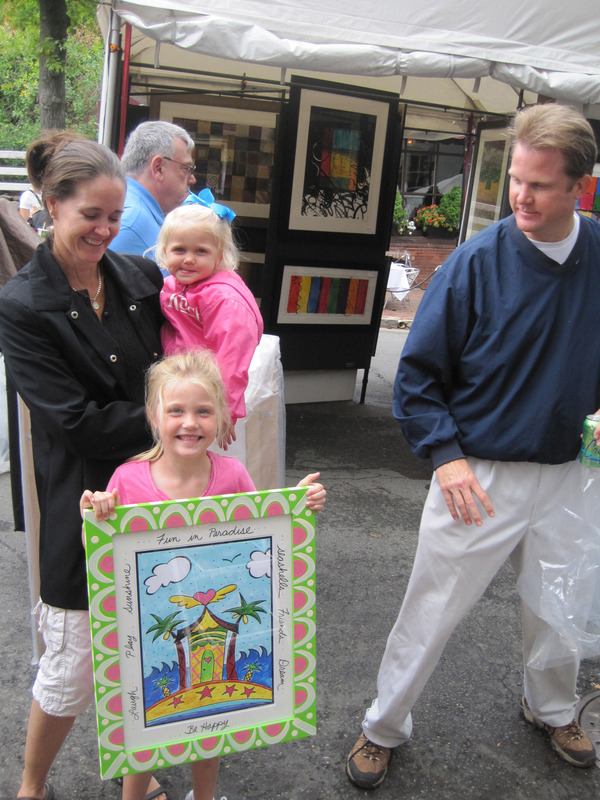 It’s always great to see visitors smiling with the artwork they just purchased! 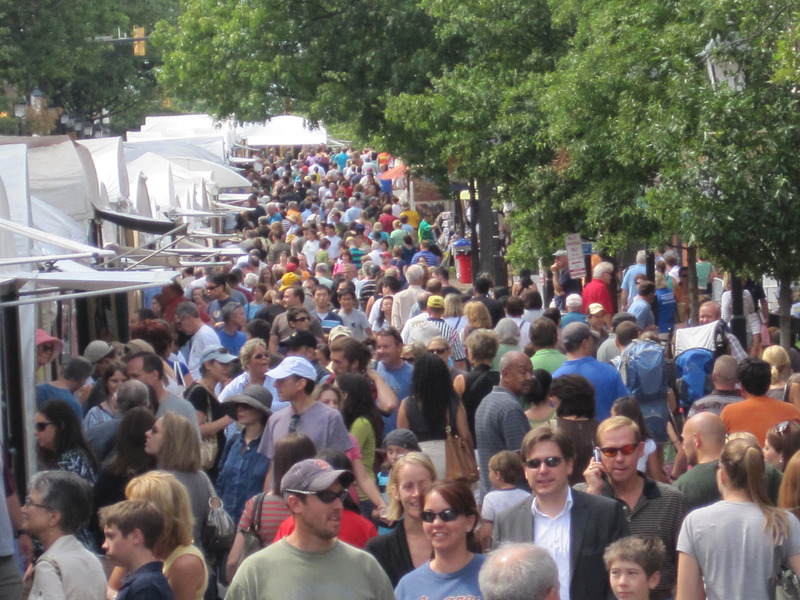 Here is just a glimpse of the photos from the 8th Annual Alexandria Festival of the Arts. If you would like to see all the photos, you can check them out on Facebook and Flickr. Questions, Comments, Concerns? Comment below or let us know on Facebook & Twitter. To contact us directly, call us at (954) 472-3755 or email us at info@artfestival.com. Thank you to everyone who voted! We cannot wait for the 2011 Western Tour! Whenever I find something that I feel could be helpful to artists, I love to share it, especially if it’s a great marketing tool! But, before I share what I found the other day, I want to inform you about other ways that could be useful to artists for marketing purposes. 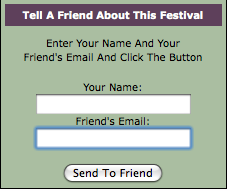 "Tell A Friend About This Festival"
The second tool I would like to share with you is a website that we found several weeks ago. Actually, we have already shared it with all our friends and followers on our social networks, Facebook & Twitter. It’s called “The Arts Map”. 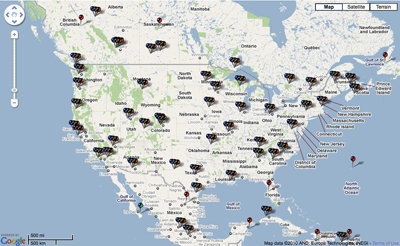 On this website, artists can mark on a map where they are located and what type of work they do. Soon, this website will be adding festivals! Finally, I would like to share with you a new website that I found while I was researching on the Web. This website is called “Artist A Day”. It’s a very unique site. The goal of this website is to raise awareness of art globally and to bring art to more people. 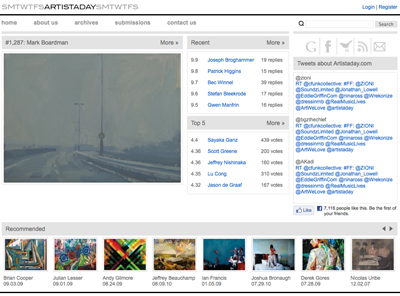 The way this website works is anyone can submit an artist’s information and pictures of their artwork to the site. Then, with the artist’s permission, their information is saved on the website’s archive. Anyone can see and read about the artist and his or her artwork. Additionally, viewers can vote on the quality of the artwork! All three of these suggestions are great ways for artists to market themselves and get their name out there. I hope you found this helpful! We are always looking out for our artists. Questions, Comments, Concerns? Write a comment below OR follow us on Facebook & Twitter.